The Nibi songs are prayers for the water. We hope they inspire everyone to sing to the water every day. 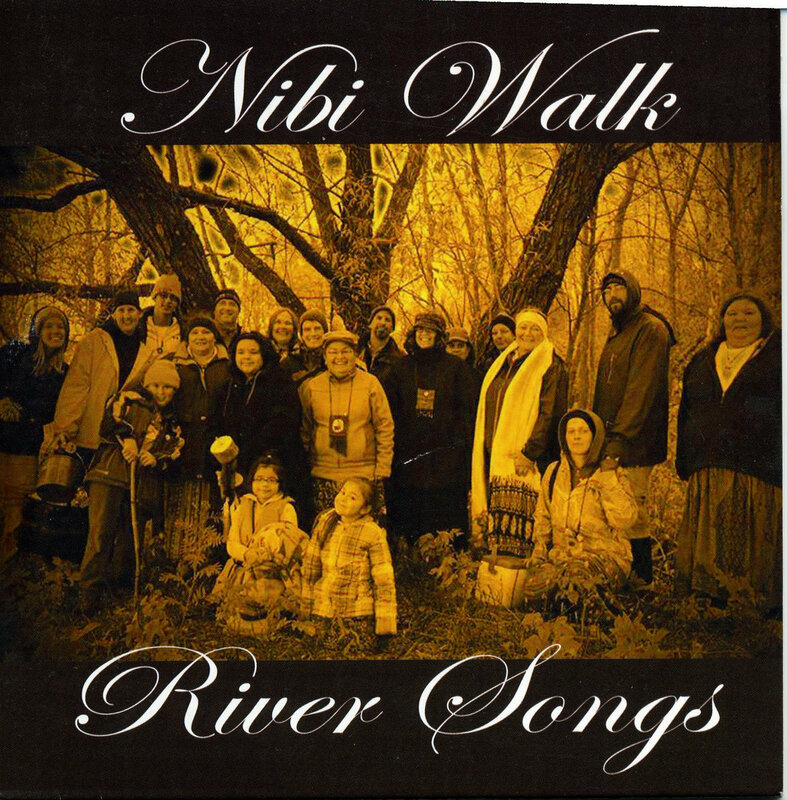 To purchase the Nibi Walk River Songs CD from the Indigenous People’s Task force click this link, donate $20 and enter your address and we will ship the CD to you. We walk for the water. Sacred water. Gi Bimosayaan by Sharon Day is licensed under a Creative Commons Attribution-NonCommercial 4.0 International License. The Water Song by Dorene Day is licensed under a Creative CommonsAttribution-NonCommercial-ShareAlike 4.0 International License.